Digestive Supplements is our calling. We have a passion for helping people feel better with high quality plant based digestive enzymes. Have you ever experienced one or more of the following issues with your gut? Indigestion or Acid Reflux Heartburn, bloating, gas, or burping after even healthy meal consumption. Constipation or diarrhea, weight gain thats unexplained, fatigue? If any of these symptoms sound like yours you may be suffering from poor digestion. The role of digestive enzymes is primarily to act as catalysts in boosting specific, immune system function and providing acid reflux relief, they also help break down larger molecules so that nutrients from food can be absorbed by your body which is an essential part of immune health. Our plant based enzyme formulation was carefully crafted to focus on only natural ingredients in our systemic enzymes. Below is our premium enzyme formula. Amylase- This is a very important starch-metabolizing enzyme that is produced in both the saliva and in the pancreas to speed the digestive process. Protease 1 & 2 – helps break down proteins to amino acids. Aspergillopepsin – which is essential to help break down gluten bromelain & papaya Enzyme work to break down proteins and heal and soothe the naturally. Bromelain in particular has been shown to reduce inflammation and help with joint pain. Lipase, helps break down fat into smaller fatty acids and glycerol, this essential enzyme provides bloating relief and helps burn fat. Lactase – Helps lactose intolerance and helps break down the milk sugar (lactose). Alpha Galactosidase – Breaks down starch, reducing the formation of gas from foods like beans and broccoli. Invertase- a powerful enzyme that helps break down carbohydrates. 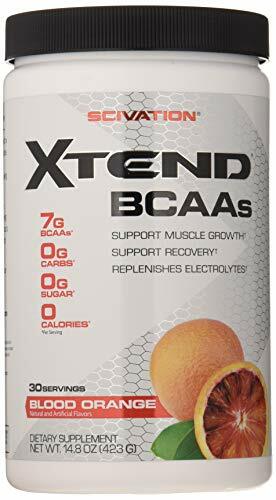 Cellulase- helps maintain optimum blood sugar levels in addition to Helps keeping cholesterol in the blood stream at optimal levels for digestive support. Digestive Supplements work great with probiotics and prebiotics. 100% Money Back Guarantee! THE BEST DIGESTIVE HEALTH- Enjoy the foods you love while absorbing more nutrients. Our stomach enzymes are packed with 18 different ingredients to assist with maximum digestive support. 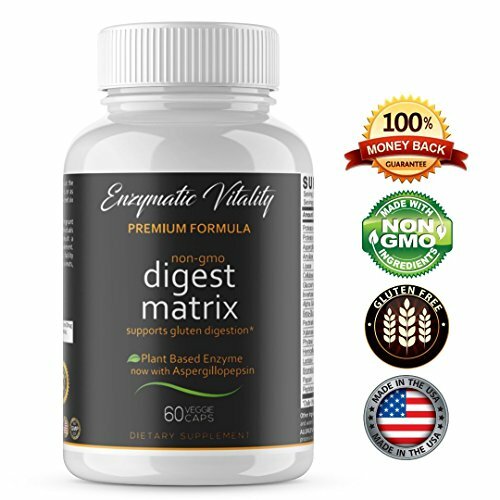 This premium digestive enzyme blend helps to reduce, bloating, indigestion, and even embarrassing gas. No more problems with lactose intolerance, dairy, beans, veggies, harsh proteins that are difficult to digest. The health of your gut is critical to making you feel good so get our multi enzyme supplement now. MORE BANG FOR YOUR BUCK! 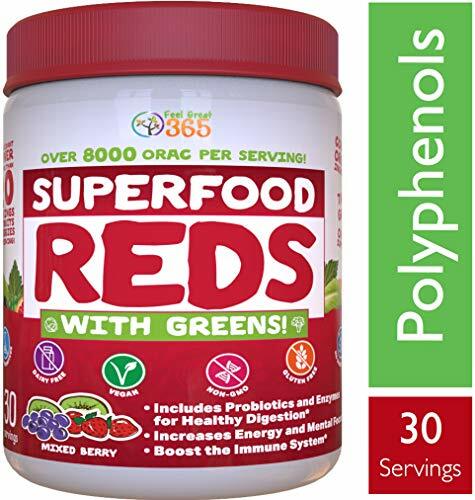 Our formulation is packed with 18 plant based enzymes for digestion that will help you digest protein, fats, complex carbohydrates, and even plant fiber and gluten support. We have almost triple the amount of enzymes vs our competition and used as a great natural acid reducer as well. FORMULATED TO STOP GAS, BLOATING RELIEF, INDIGESTION, LACTOSE INTOLERANCE and MORE: Do you have trouble with even simple protein shakes? Our digestive advantage is each enzyme plays a role in helping discomfort of diarrhea, IBS, bloating, indigestion, and constipation. They’re different symptoms, but they all start with digestive health. MADE IN THE U.S BY ONLY THE BEST: Manufactured in a state of the art, CGMP certified facility, right here in the U.S.A. Everything goes through a rigorous quality control and 3rd party testing to ensure you get what you are paying for, no fillers like magnesium stearate additives, or substitutions. And to top it all off, you can relax knowing you are protected by our 100% No-Hassles Money-Back GUARANTEE if you aren’t satisfied for any reason.